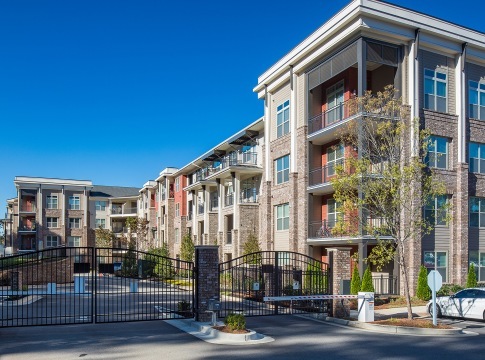 Located minutes away from Fulton County schools and major employers like Northside Hospital and Philips Healthcare, our Cortland community offers a world of opportunity – just outside the heart of the city. 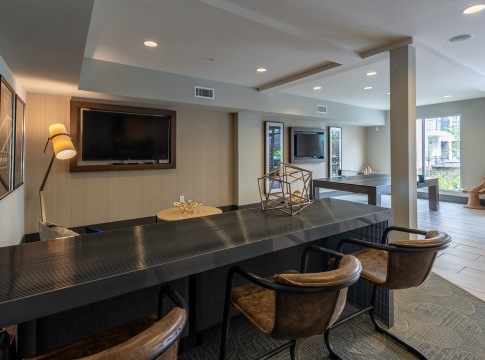 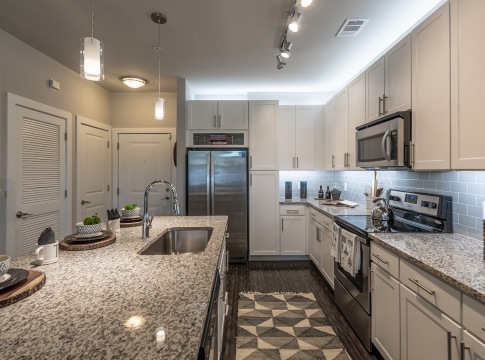 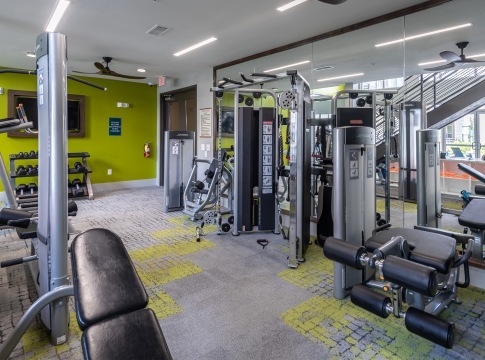 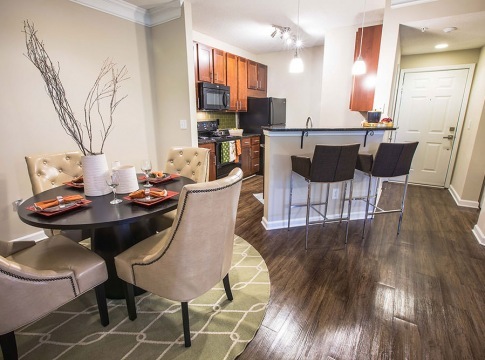 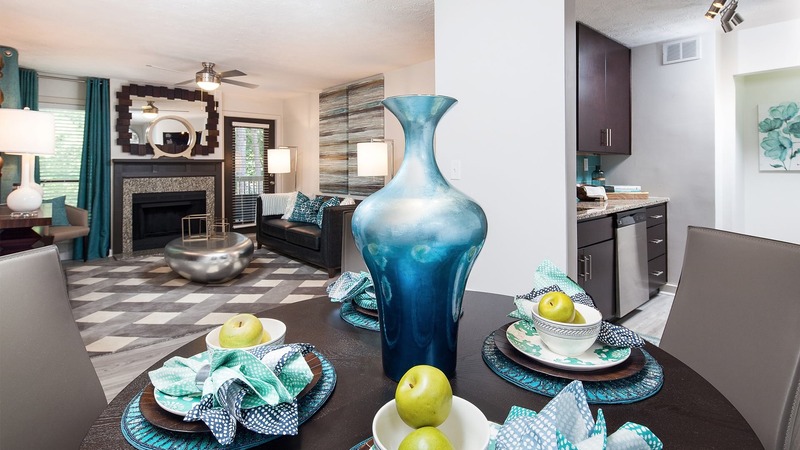 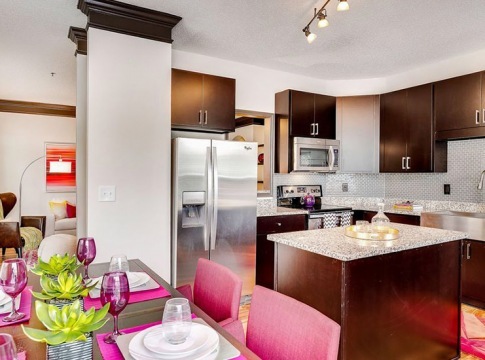 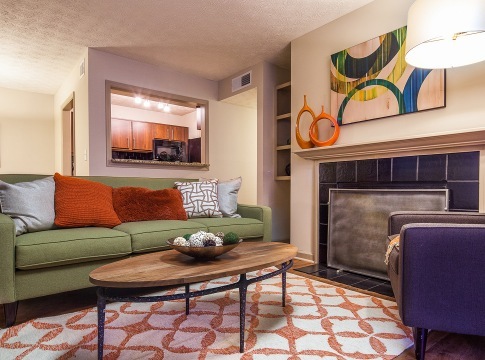 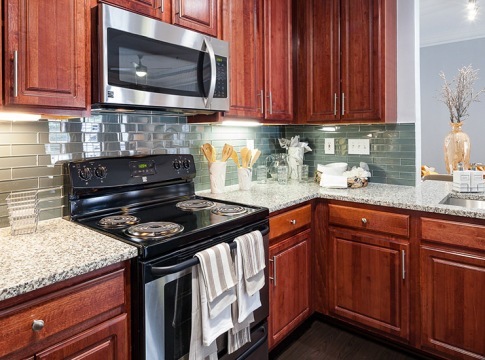 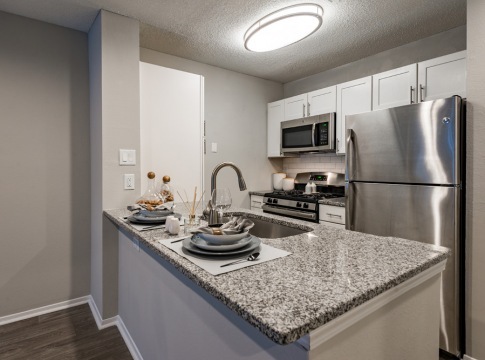 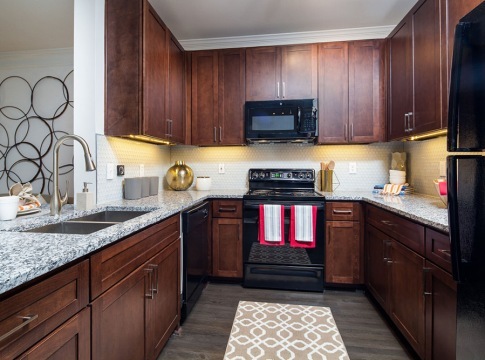 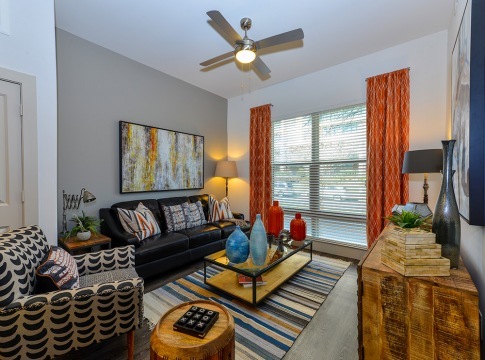 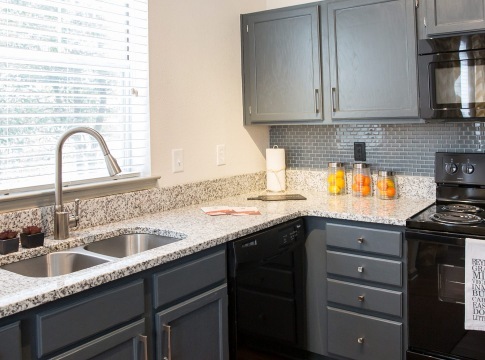 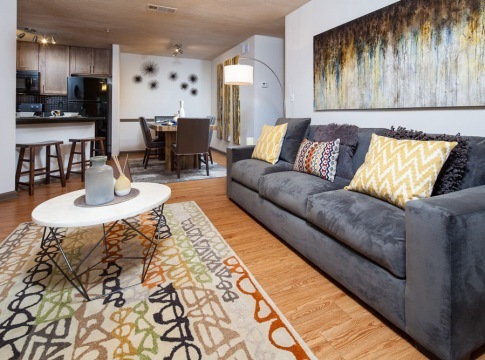 Upscale comforts like cozy fireplaces and designer features like granite countertops will make you proud to call any of our one and two-bedroom apartments home. 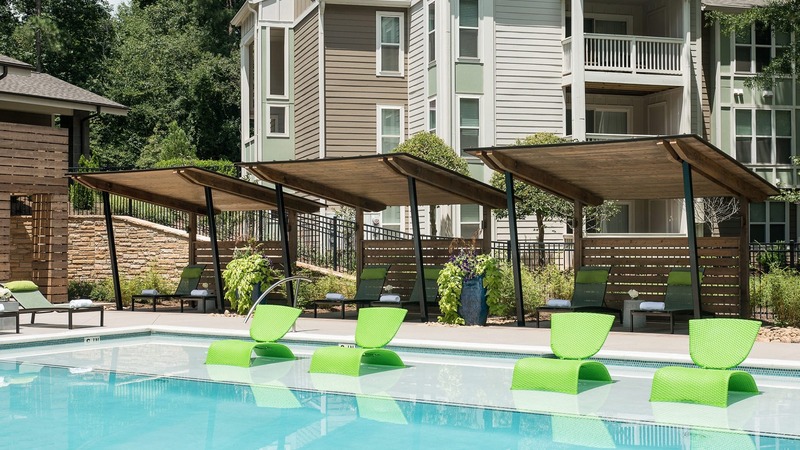 When you’re considering your weekend plans, you have plenty of options nearby. 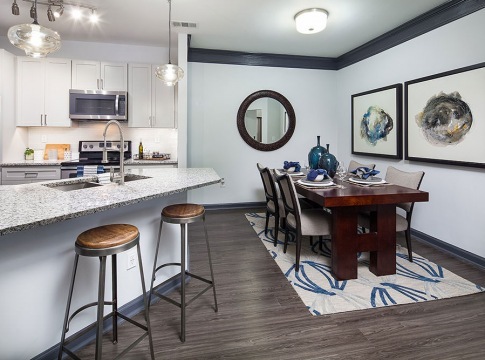 Treat yourself to some retail therapy at North Point Mall or Avalon, then take the family for a fun evening out at Topgolf or Sky Zone Trampoline Park. 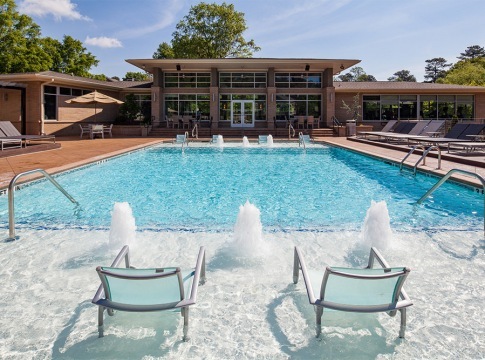 Or, spend some quality time outside exploring all the wildlife and activities of Chattahoochee Nature Center. 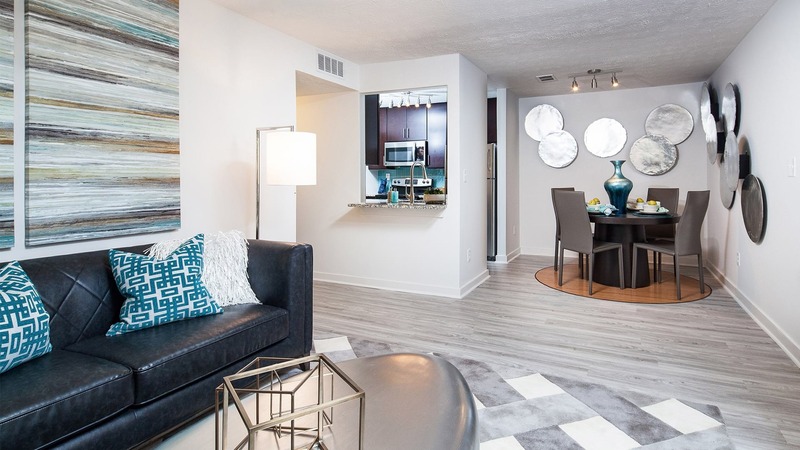 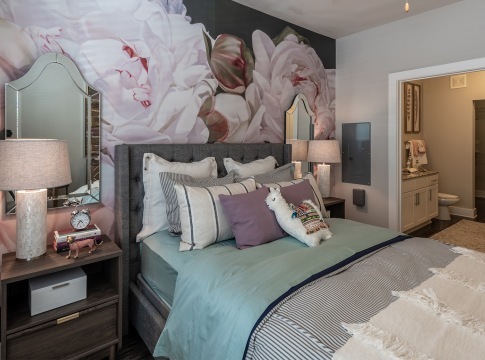 Attis is just like any other Cortland property I have seen, perfect in every way and setting the gold standard for apartment living!